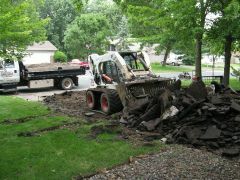 Concrete & Masonry Contractor Services in MN - Bergum Concrete & Masonry Inc. 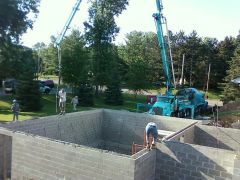 Looking for quality concrete services in Minnesota? Bergum Concrete & Masonry has been serving the North Minneapolis region for over 20 years. 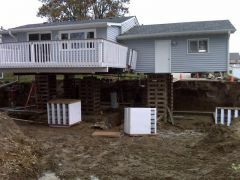 Providing all concrete services, from block work through creative stamped concrete and everything in between. Take a look at our Photo Gallery to see some of our work, then call us today for a free quote on your next concrete project.